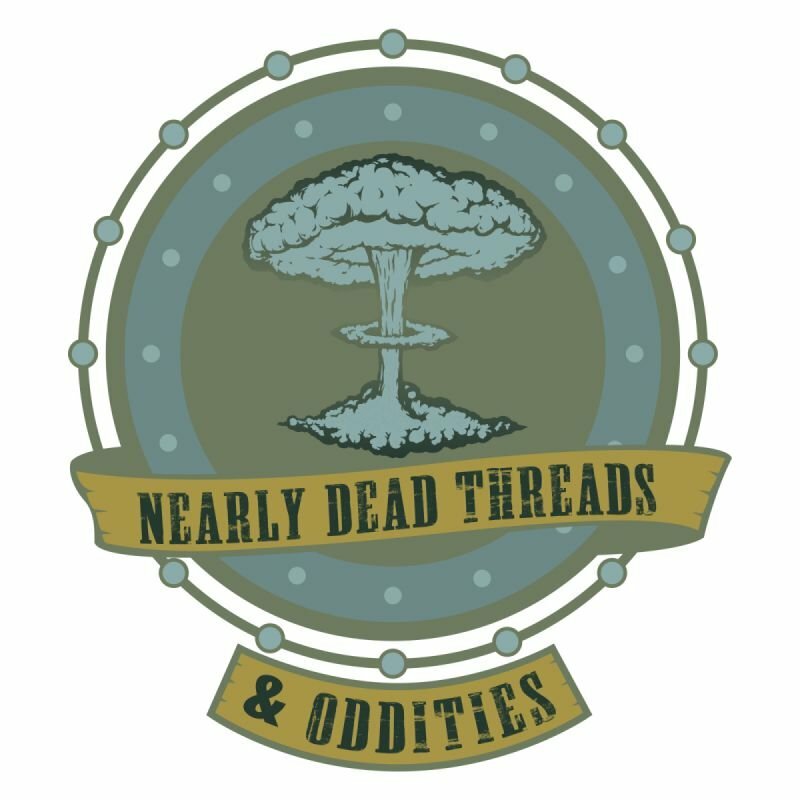 Bari is the Owner and Operator of Nearly Dead Threads and has been in the vintage game for many years. She has worked for vintage boutiques in Miami and Knoxville. She is also the Co-Host and Organizer of Pensacola's first ever Punk Rock Flea Market.